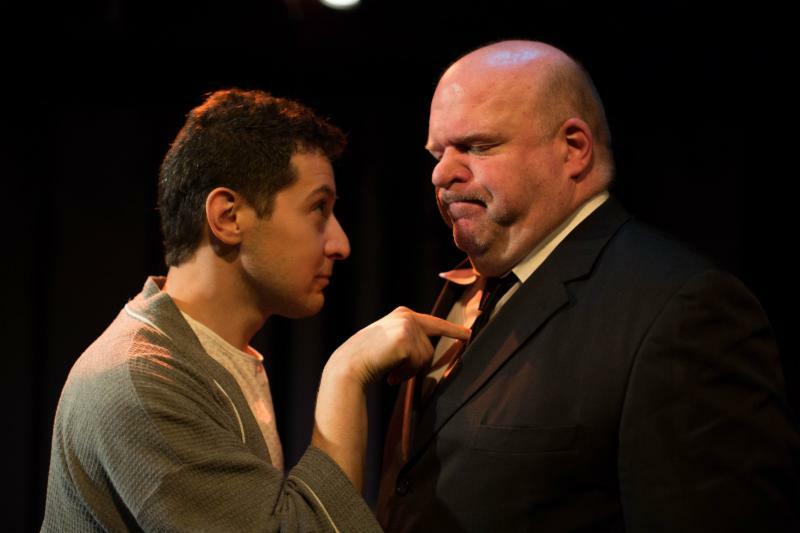 "Hysterical" sold out and extended for an encore performance! In addition to producing and choreographing the show, Halle initiated an experiential marketing component: a free stand-up comedy pre-show that featured T. Schreiber student comedians. 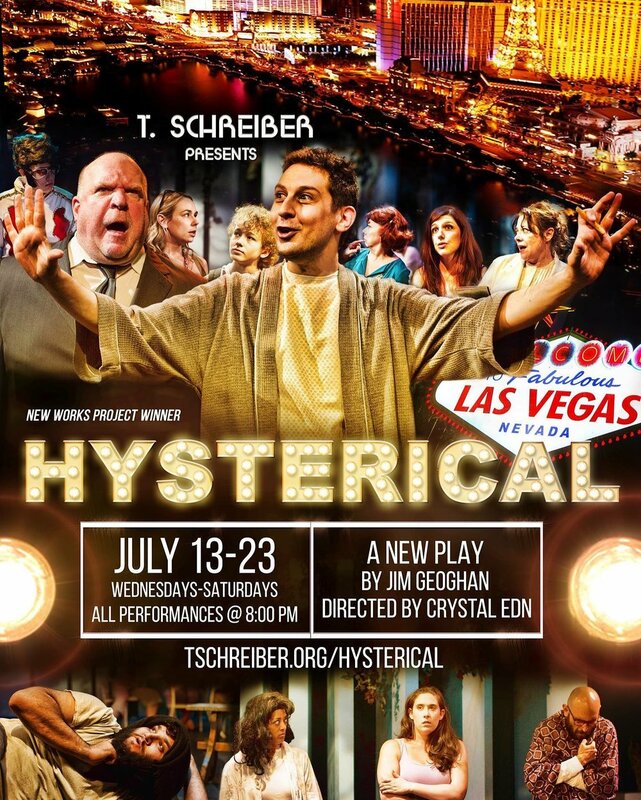 As a result, "Hysterical" sold out and extended. 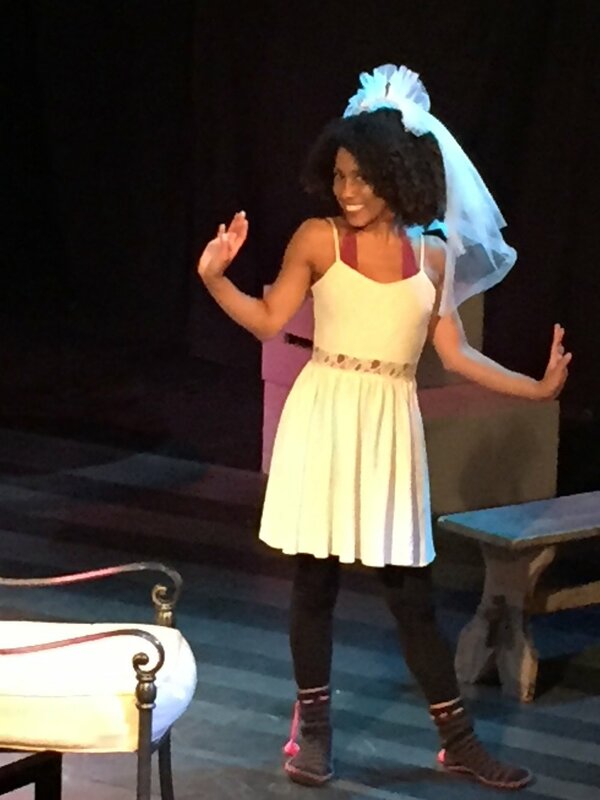 Halle stepped in for one of the roles in the encore performance of "Hysterical."